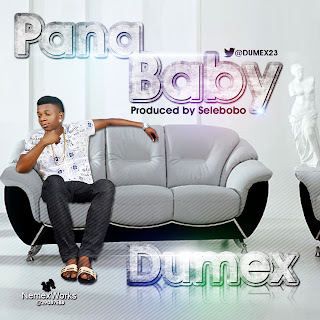 Just few days after releasing his electrifying Single "All For You" Produced by Selebobo, Dumex returns with another banger "Pana Baby". 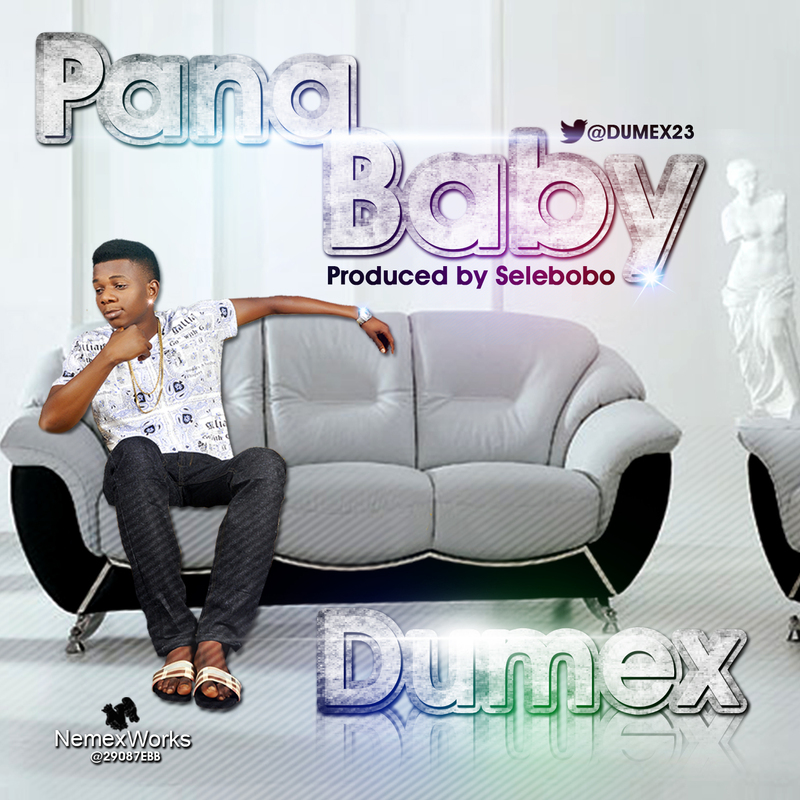 This tune definitely shows Dumex's versatility and carries scintillating lyrics Blended with an irresistible beat produced by Selebobo. Hit Play and Enjoy!